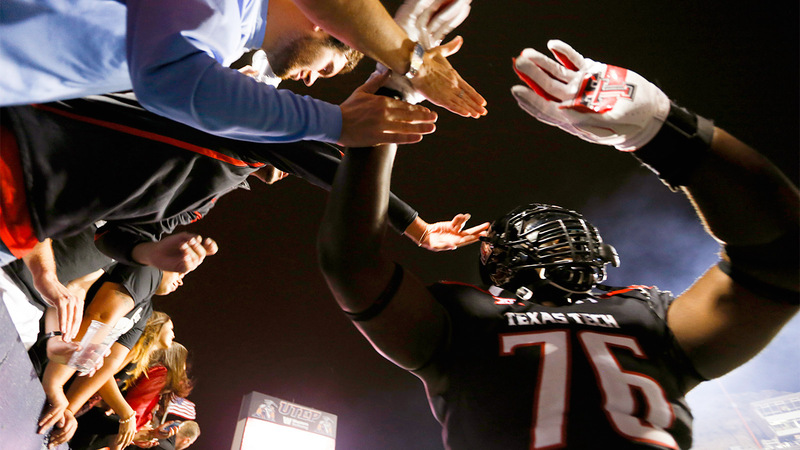 Every week, Texas Tech promotes its upcoming games using the #WreckEm hashtag. But with Oklahoma State on the schedule for this week, they made the obvious choice to stop promoting the slogan given the circumstances in Stillwater. Four people will killed in a devastating crash on campus and dozens more were injured. Check out the request from KCBD's David Ward at College Spun. It's a no-brainer, but still good to see Texas Tech displaying heightened awareness.